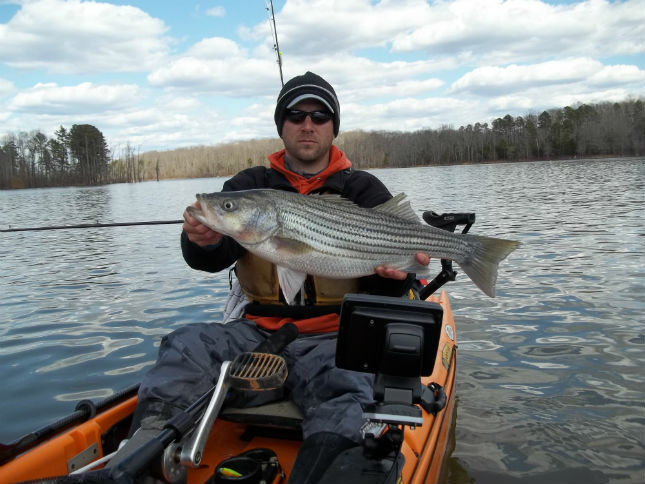 If you want to read about winter time tactics to catch stripers all winter long, click the link below. Wide Open Spaces has published my first article for their site. I signed contracts last week and the guys at Wideopenspaces.com wanted an article in a week’s time. So I sent them two within 24 hours. 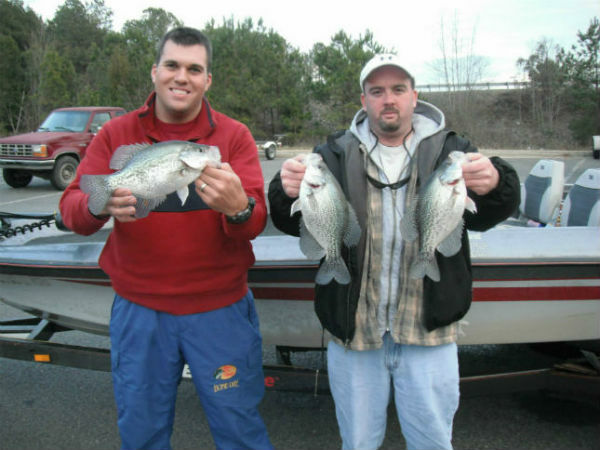 Click the link below if you’d like to see their awesome website, and read a few tips on finding big crappie on your local lake right now.